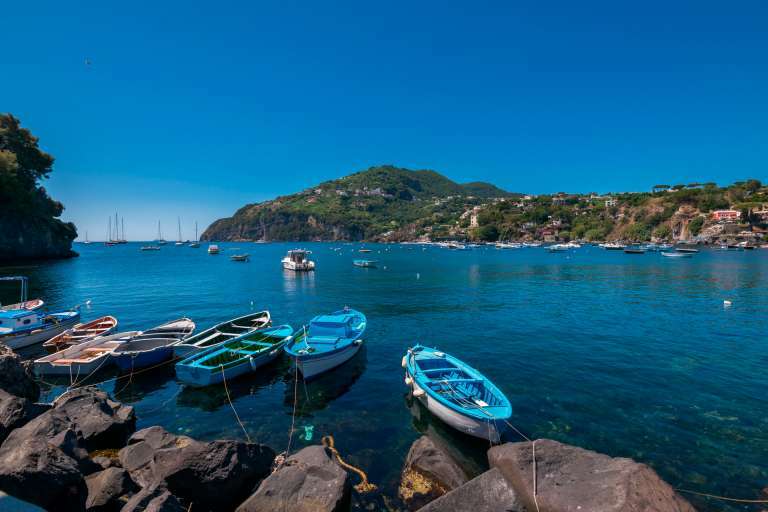 The most convenient way to get to Ischia. 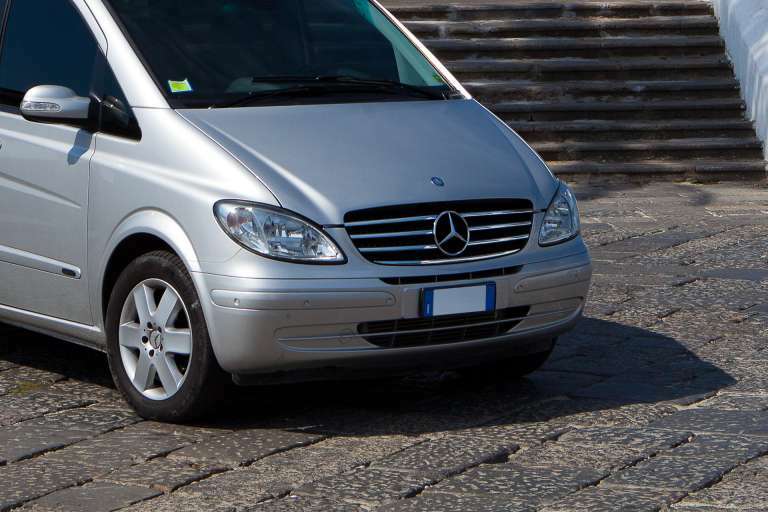 Discover the advantages of our shuttle service. This location is characterised by beaches, historical villages, churches and shopping experiences.